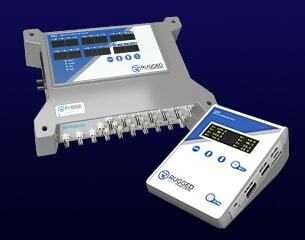 High performance rugged Monitors for fiber optic temperature sensors designed for reliability & flexibility. 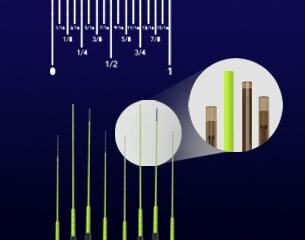 Rugged fiber optic sensors for precision measurment in R&D labs, Microwaves, high voltage, Automotive, Aerospace & Military applications. Smart simple design. Intuitive user interface designed to record and present sensory data in easy to use format. Export data in multiple formats. 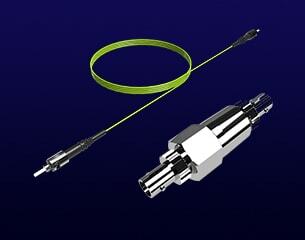 Wide range of fiber optic accessories to adapted to individual application needs. 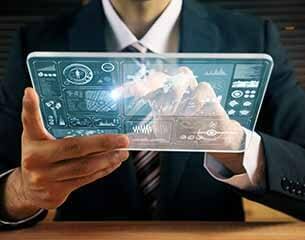 We are an industry leading team of fiber optic temperature sensor experts with 100+ years of combined experience, and are committed to deliver customizable solutions for challenging applications - RuggedMonitoring.